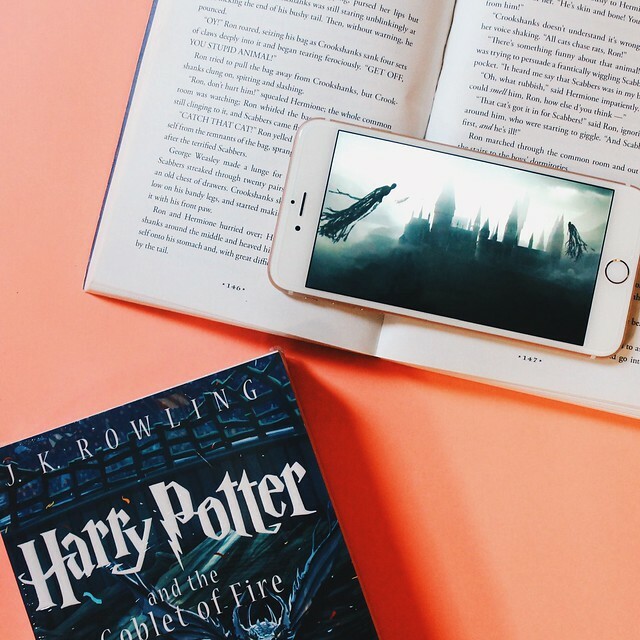 Which type of films entertains you most? 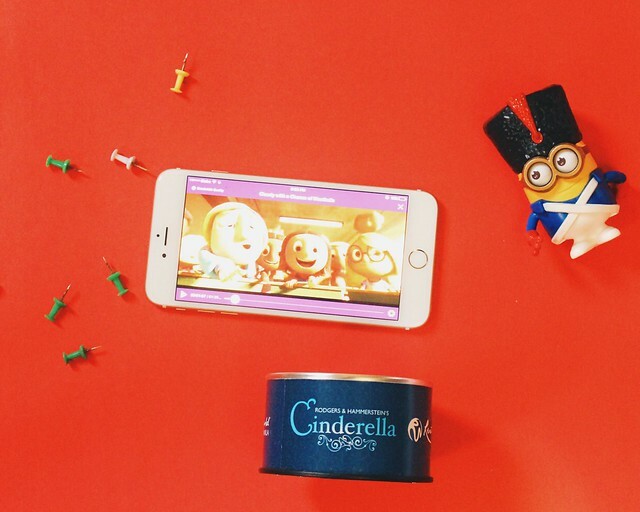 Chick flick? War films? Musical? Or Suspense thriller? You don't really have to choose. 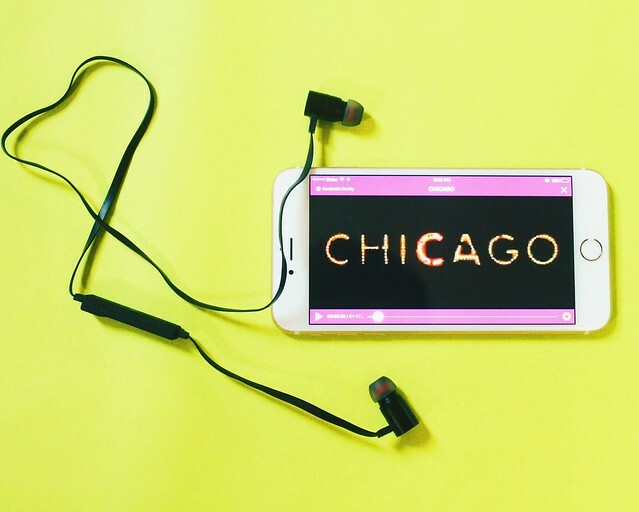 That's as far as watching your favorite movies is concerned on the video-on-demand platform HOOQ. 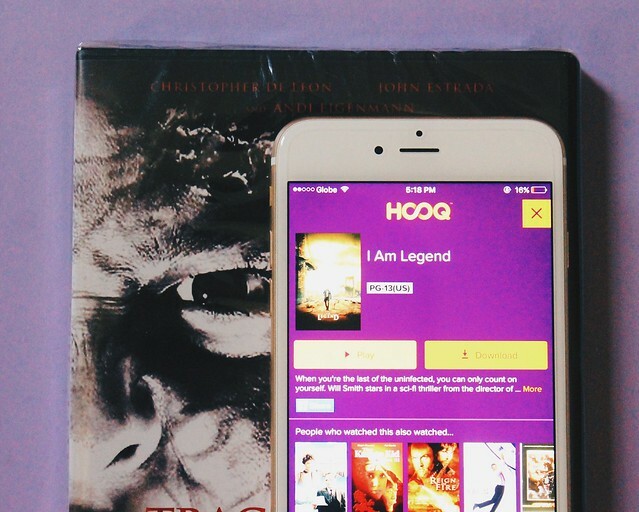 HOOQ has the widest collection of local and foreign films, spanning from every genre imaginable. 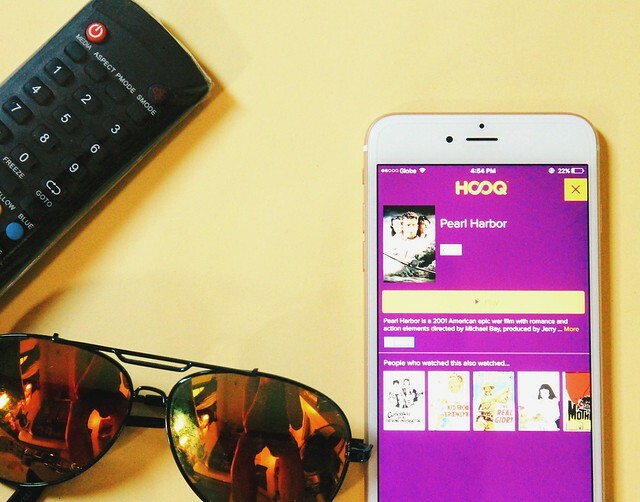 For more information about how to access HOOQ, you can check out our other blog post. 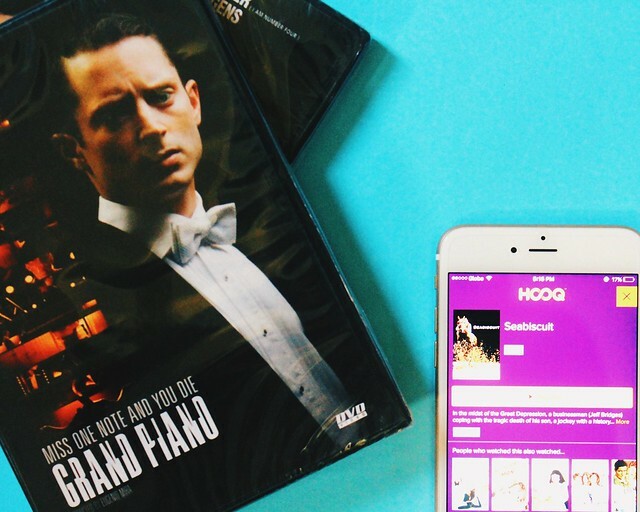 But for today, let's explore the different titles from different genre that are available for your viewing pleasure on HOOQ. 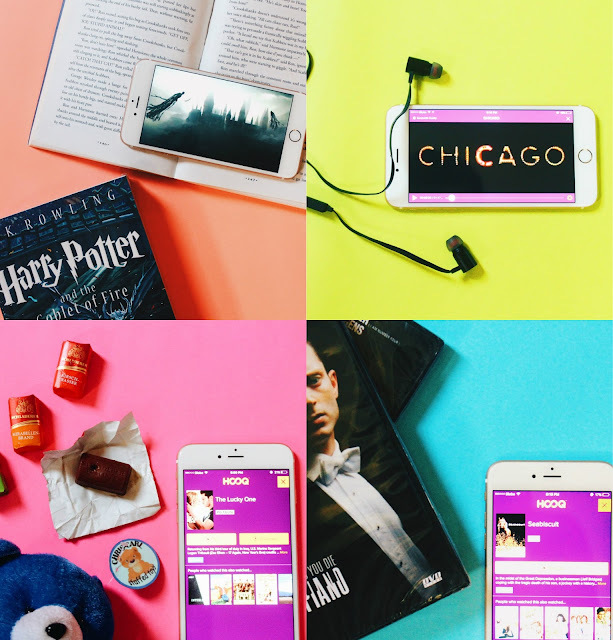 Here is your 8 shades (and more) of HOOQ.